WWI Profile: James Coy Edwards 1885-1917 | Friends of Fort Caswell Rifle Range, Inc.
James Coy Edwards was born and raised in Exum, Brunswick County, NC, of the Waccamaw Township. A family tree is available in FamilySearch. The 1900 Census shows he was 15 years old, living at home and attending school. No 1910 Census record for him could be found. The first WWI Draft registration occurred on June 5, 1917. 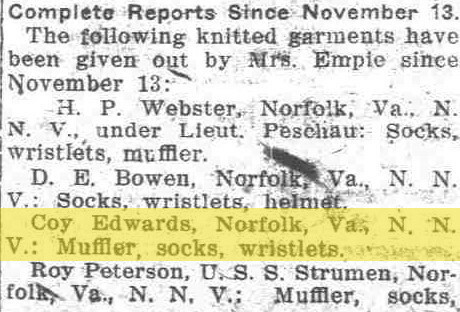 James Coy Edwards enlisted in the US Navy the day before, on June 4, 1917, in Wilmington. 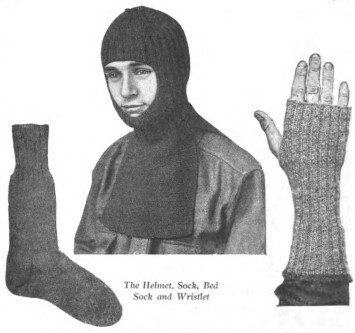 He served at the Naval Hospital in Norfolk, VA.
Knitting directions for The Red Cross packages were published in magazines and books such as The Delineator, July 1917, p.37. President Woodrow Wilson signed the order creating Naval Station Norfolk on June 28, 1917. 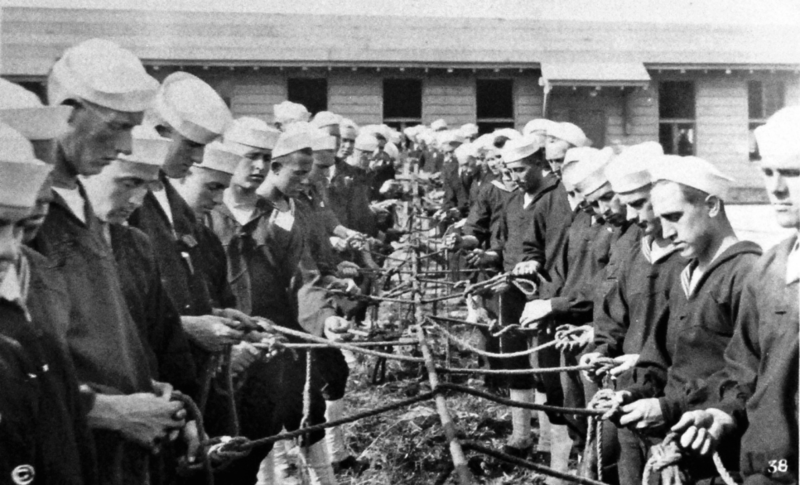 The US Navy expanded from 70,000 to a half-million officers and men during World War I. No Navy in the world had ever created a larger force or as quickly. New training methods had to be devised in a very short time. Many rural recruits could barely read and knew little or nothing about radio and electricity. Most had never seen the ocean. New recruits had to be isolated to reduce the spread of disease. 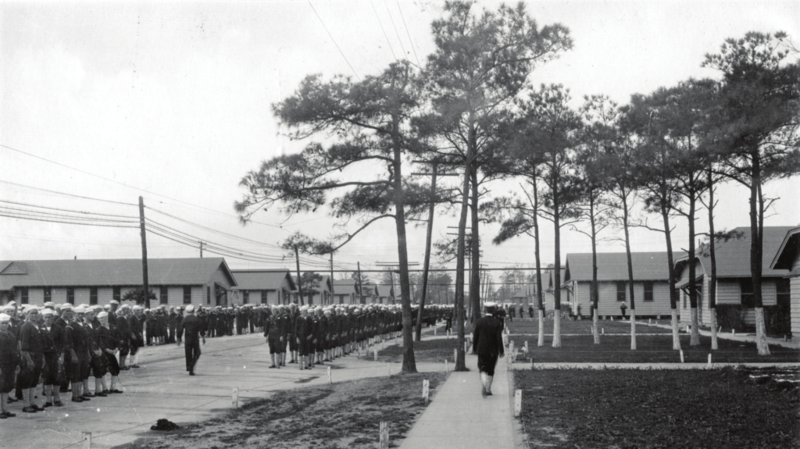 The training center opened on October 12, 1917, and by the end of the year, held 34,000. United States of America Navy Department (1918) Annual Reports of the Navy Department: For the Fiscal Year 1917. Washington DC: Government Printing Office. United States of America Navy Department (1918) Annual Report of the Surgeon General, U.S. Navy: For the Fiscal Year 1918. Washington DC: Government Printing Office. On Christmas Eve, 1917, Seaman James Coy Edwards passed away from broncho pnemonia. 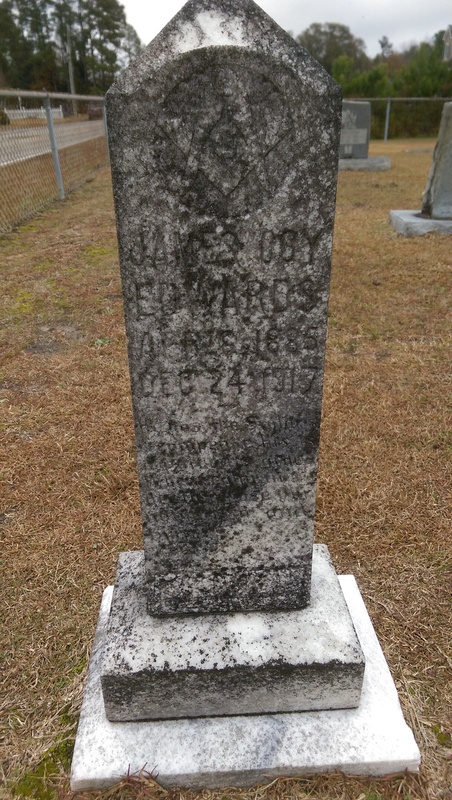 James Coy Edwards was laid to rest at New Life Baptist Church Cemetery in Ash, NC, where most of his family is buried. No military information nor honors are shown. Seaman James Coy Edwards is the only known Brunswick County casualty from the Navy or Coast Guard.